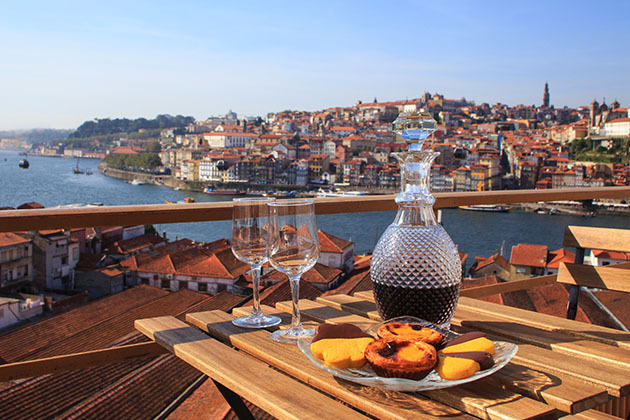 Situated on the confluence of the Douro and Pinhao rivers, the small town of Pinhao is located at the halfway point of Douro River cruise itineraries. The railroad station was once used to transport wine to Porto and is now a scenic stop on the riverside railway that has become a tourist attraction. River vessels moor on the small waterfront, usually docking overnight, and use the town as a base for excursions to surrounding villages and wine producers. The currency is the euro. For the latest exchange rates, visitwww.xe.com. 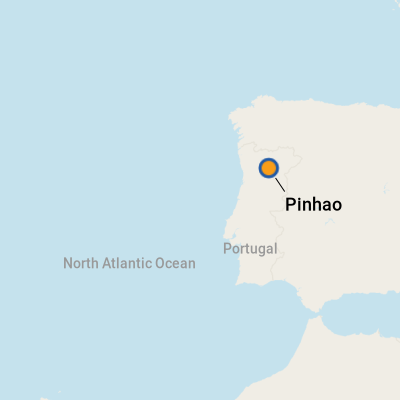 Pinhao has a bank with an ATM. Portuguese is the official language, with English widely spoken in shops and at tourist attractions. 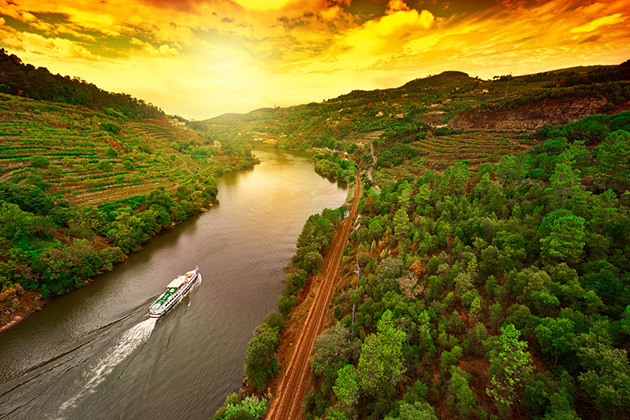 All you need to know about taking a Douro River cruise, Douro River planning, best time to go to douro river, including Douro River cruise lines, Douro River itineraries, Douro River cruise tips and Douro River ports.